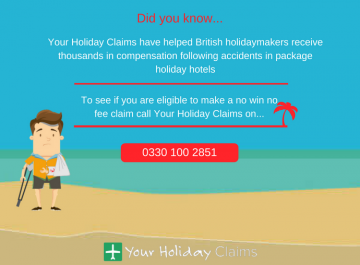 A British couple have received £6,200 in damages thanks to the help of Your Holiday Claims, after their celebratory holiday to the Reef Oasis Blue Bay Resort and Spa, Sharm el Shiekh, was ruined by severe illness caused by poor hotel conditions. What happened at the Reef Oasis Blue Ray Resort and Spa? In the summer of 2015, Pontefract couple Christopher and Sharran Dawson planned to celebrate their 20th anniversary by spending it at the 5 star Thomson Platinum Reef Oasis Blue Bay Resort and Spa. However, an unfortunate turn of events turned what was supposed to be a memorable occasion into one which the pair would rather forget. Only a mere two days into their stay at the Egyptian resort, retired nurse Christopher was the first of the pair to suffer from the gastric illness problems, which would eventually ruin their holiday. 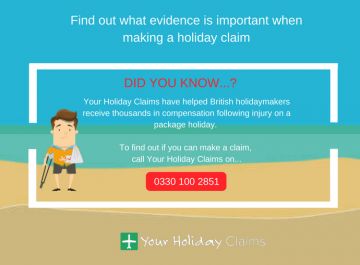 While speaking to the legal experts here at Your Holiday Claims, Christopher recalled being crippled by painful stomach cramps, along with diarrhoea and sickness. As his illness progressed, Christophers health deteriorated so much to the point where the dehydration and weakness he was suffering from caused him to faint. Following this worrying situation, the hotel doctor placed Christopher on a combination of antibiotics and IV treatment. Unfortunately, the medical treatment that Christopher received on holiday proved to have little effect, and he was left to suffer from these symptoms for the remainder of his trip. Subsequently, this gave Christopher zero chance of enjoying what was left of his two week holiday. With Christopher suffering from illness and the couples big day just around the corner, the pairs luck took another turn for the worse. While caring for her husbands needs, wife Sharran then fell victim to the unpleasant illness symptoms she had seen her husband have to endure. Like Christopher, Sharran too was in need of medical attention and contacted the local pharmacy where she was then prescribed with a vast amount of different medicines. These included antibiotics, electrolyte placement salts, antispasmodics and anti-motility tablets. As a result of all the medication the couple were taking to combat their illnesses, to add insult to injury collectively they had now spent in excess of £300 on medical treatments. Unfortunately, it wasnt £300 well spent, as upon their arrival back to the U.K both Christopher and Sharran continued to suffer from the symptoms they endured during their torrid time in Egypt. The duo then decided to visit their doctor who diagnosed Sharran with gastroenteritis, while Christopher was forwarded to the hospital for further tests. 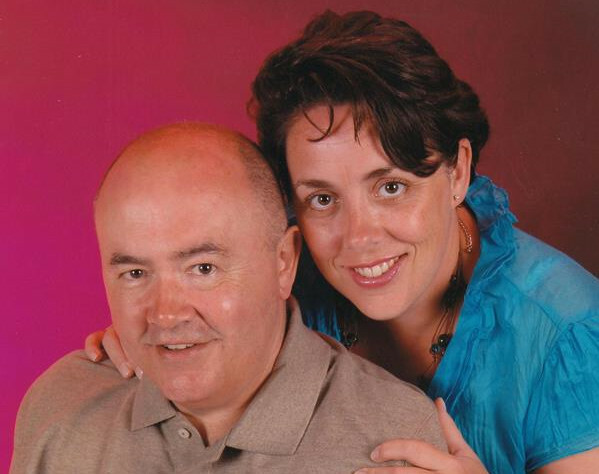 Husband Christopher is largely convinced that the illness him and his wife suffered was âentirely preventableâ had their tour operator, Thomson holidays, followed certain hygiene guidelines. 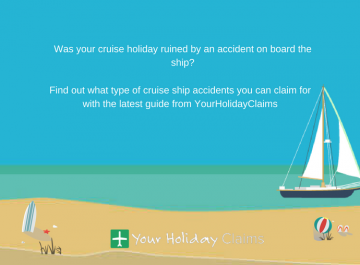 While revealing his concerns to the team here at Your Holiday Claims, Christopher went into more specific detail particularly about the hotels Fishermans restaurant. He claimed: âThe breakfast food was heated by urnsâ, and âthe food seemed to be sat there from opening to closing. You could also see flies swarming over the uncovered cold foods such as cereal and dry breadâ. Christopher also criticised the standards of both the pool, and his hotel room. He claims not once did he see the hotel pool being cleaned during his two week stay, and that many of the soft furnishings in the couples hotel room were stained and sink around was cracked. Dismayed holidaymaker Christopher then expressed his frustration when he disclosed the overall effects that his and his wifes preventable illness had made. 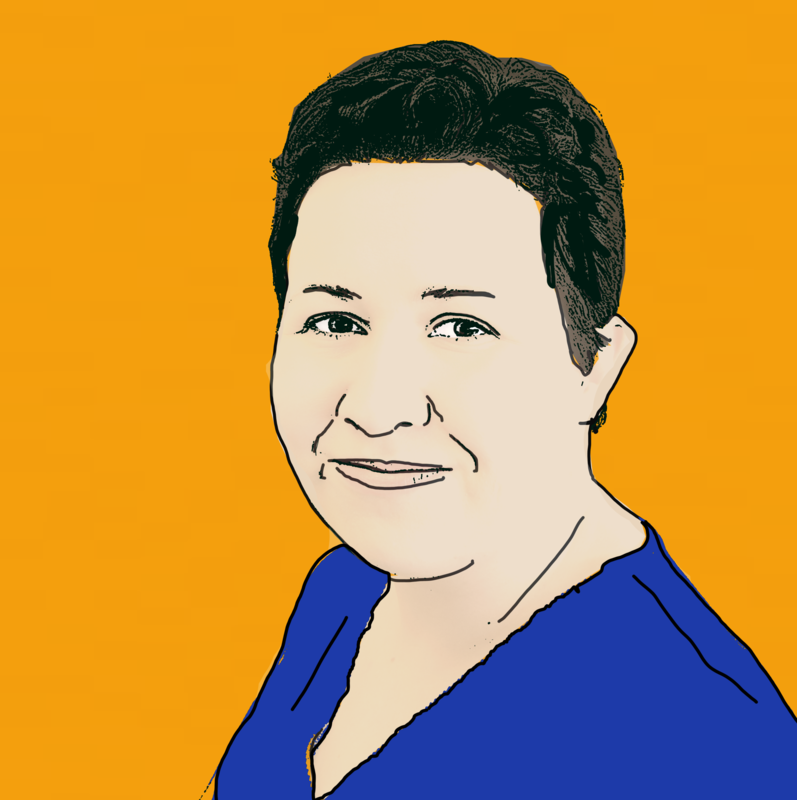 âThis illness has ruined our holiday and our anniversary celebrationâ¦we spent days confined to our room. âWe were unable to celebrate or explore any of the surrounding areas as we were simply too illâ. Following the anniversary anguish that the Dawsons had to endure while staying at the Reef Oasis Blue Bay Resort and Spa, the duo decided to take legal action and turned to industry leaders Your Holiday Claims for specialist advice. 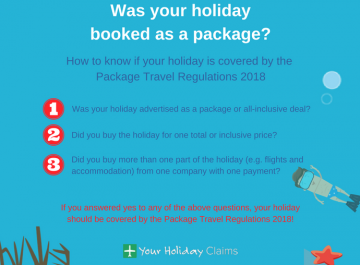 This decision proved to be the correct one, as experienced solicitor Sue Robinson handled the Yorkshire couples case and the pair received £6200 in a settlement with tour operator, Thomson. 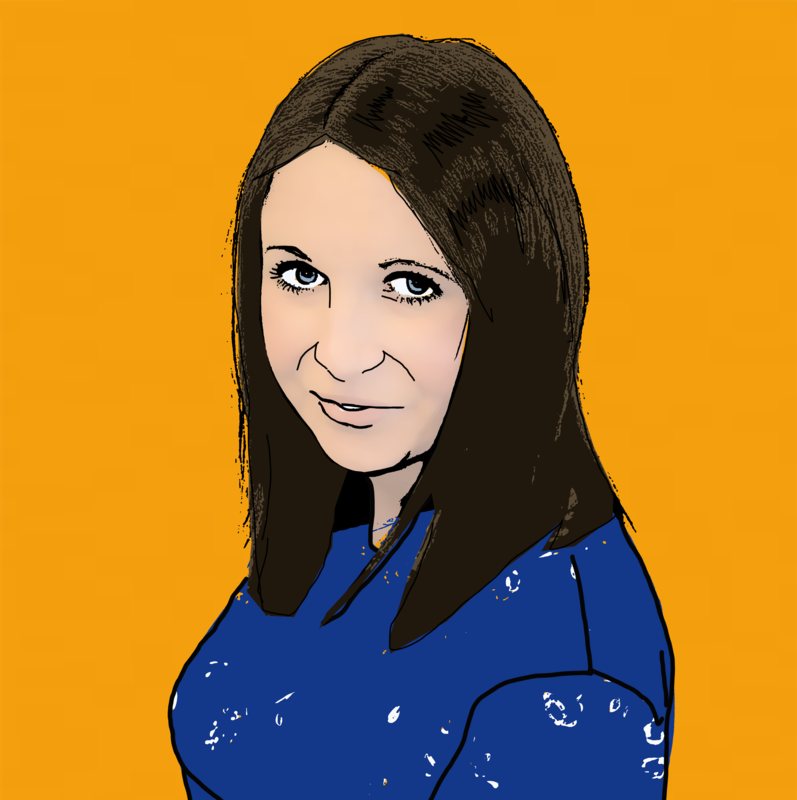 Commenting on the case, Sue said: âWhen illness strikes on holiday we know just how distressing it can be, but when it strikes during a holiday and a special occasion such as your wedding anniversary, it can obviously make things much worse. âSo I am delighted that I was able to achieve a positive outcome for Mr and Mr Dawson after their anniversary getaway was plagued by illness and led to a lengthy recovery period for Mr Dawson. 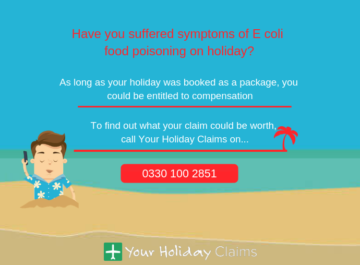 âGastroenteritis is one of the most common causes of holiday illness and is usually contracted as a result of food poisoning. 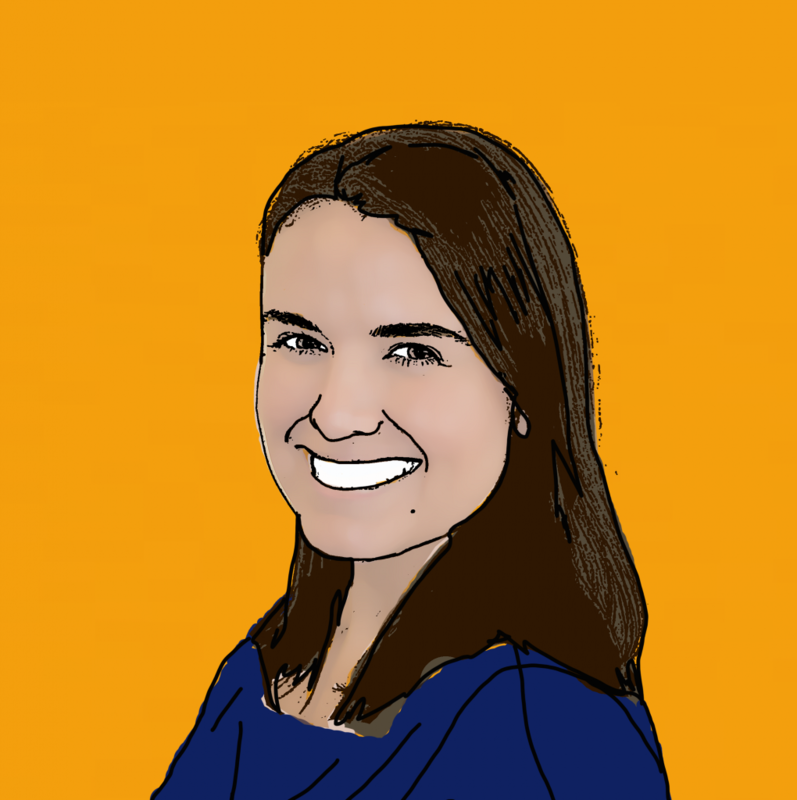 âWhen hygiene is poor within all-inclusive hotels, there is the danger that guests could develop illness symptoms such as diarrhoea, vomiting and stomach crampsâ. Sue finished by offering advice to any other ill stricken holidaymakers, and said: âI strongly urge anyone who has suffered from such illness symptoms on a package holiday within the last three years to come forward and contact Your Holiday Claims. 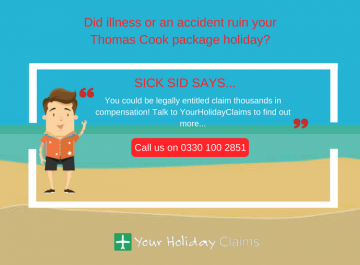 Our dedicated holiday illness team can advise you on the merits of your case and answer any questions you may have regarding the no win no fee processâ. 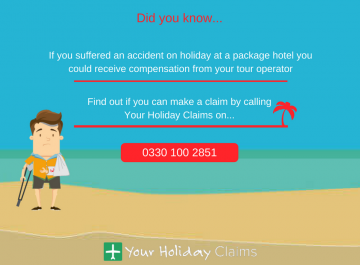 If like Mr & Mrs Dawson you too have had your dream holiday plagued by a preventable illness, Your Holiday Claims could assist you in claiming thousands of pounds in compensation. 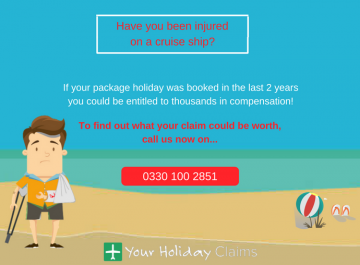 Our expert legal team have an unrivalled success claim rate of 99%, and have helped an abundance of ill-stricken holidaymakers win back a combined compensation total of over £1million! Also, all claims we pursue are done on a no win no fee basis. 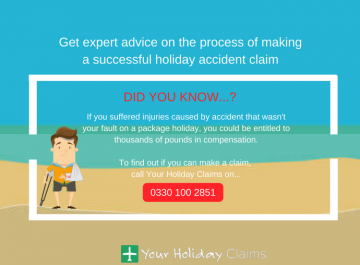 This ensures that whatever the result of your claim, you are at no financial risk whatsoever. So speak to the experts now, on 0330 100 2851. Or, complete our online enquiry form here and one of our advisors will be back in touch as soon as possible.